About Me: I am a user who is a non-adult. 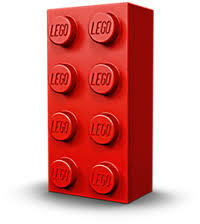 I love legos, that's why my username is LegoMaster. Other things that I want to talk about:My Wikipedia account, Owen912, is currently indefly blocked from editing, so I will not ever request CVT or stewardship.